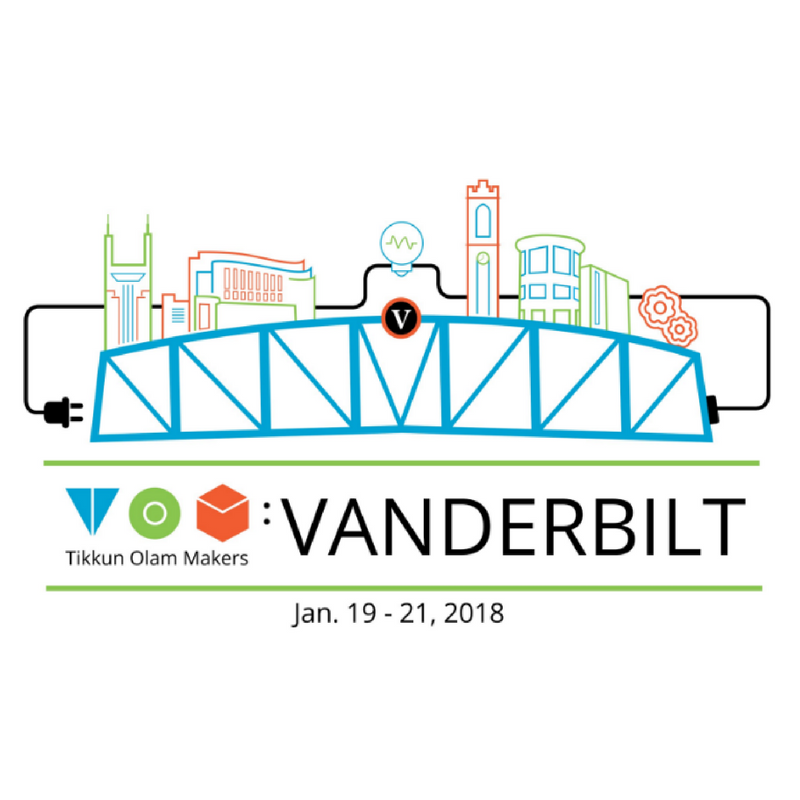 This year, TOM:Vanderbilt will be hosting our first annual TOM Makeathon at the exciting new Vanderbilt Innovation Center, from January 19-21! There are a ton of ways to get involved, which you can find all across this site. Know someone who loves to tinker? Send them our way and apply to be a maker! Have a challenge which you think we could solve? Submit it in the Need Knowers application. We also welcome volunteers for the event itself and direct donations to our GoFundMe page. Closing Ceremony: January 21, more details coming soon!